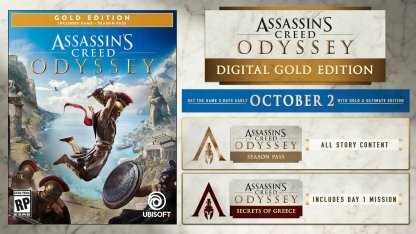 Check out this Assassin's Creed Odyssey guide on the game's Season Pass content, prices, & details! Play two new story arcs, get Assassin's Creed III remastered, and receive access to future DLCs & in-game content! How Much Is The Season Pass? 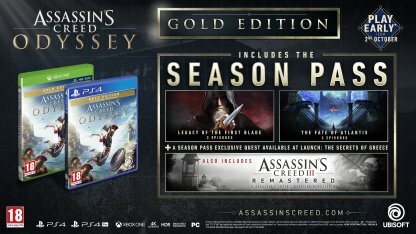 Assassin's Creed Odyssey's Season Pass will give players access to exclusive major story arcs & a copy of Assassin's Creed III REMASTERED. 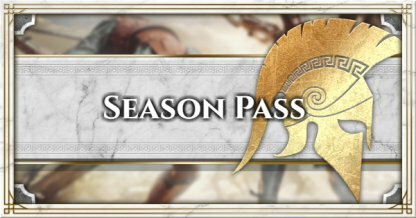 The Season Pass also includes future DLC content, etc. Live to tell the tales of two major story quests with three downloadable episodes that will each be released in six-week intervals. In this major story arc, you'll fight alongside the character who first used the legendary Hidden Blade. It'll be launched in December 2018. 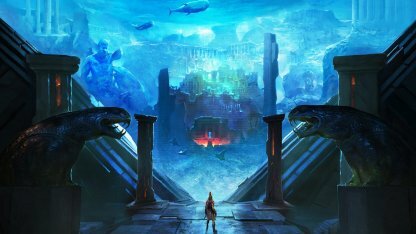 It's time to explore & solve the mystery of the city lost under the sea with The Fate of Atlantis story quest. This is slated to be released in Spring 2019. 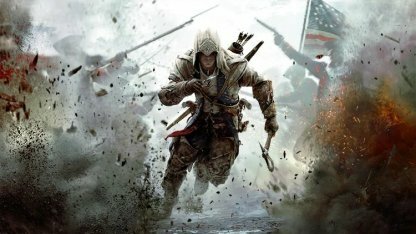 Coming in March 2019, players with the Season Pass will receive a remastered copy of Assassin's Creed III & Assassin's Creed Liberation REMASTERED. 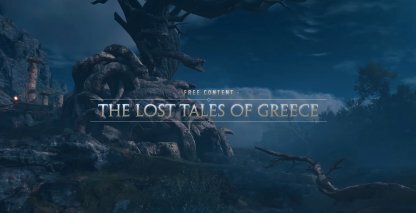 New story quests will be available under The Lost Tales of Greece. Players can meet old & new in-game acquaintances in different quest lines & new challenges. 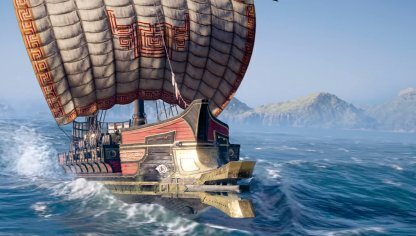 Players can complete challenging naval battles, eliminate mercenaries, & finish daily & weekly contracts in exchange for armor at the Oikos of the Olympians Merchant. Players will be able to complete challenging targets such as epic ships & hard-hitting mercenaries, for the right reward. Pick-up time-sensitive quests from a bulletin board, complete them, & get coins to exchange for the ever-changing inventory of Oikos of the Olympians. Ubisoft has mentioned a New Game+ mode but details on release date are yet to be confirmed. 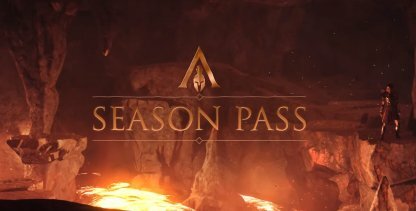 Season Pass holders will still get access to any future content, whether they are new story quests, challenges & mythical creatures to target & eliminate. 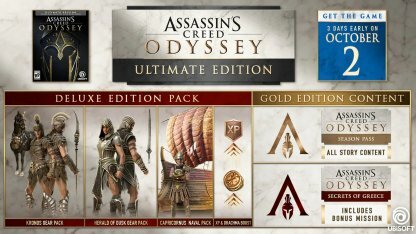 The Season Pass can be purchased on its own after buying the stand-alone version of the game but it is included in the Gold, Ultimate, Spartan, and Pantheon editions. The Deluxe Edition comes with the game and the Deluxe Pack - a set of two gear packs, a naval pack, and temporary stat boosts in-game. 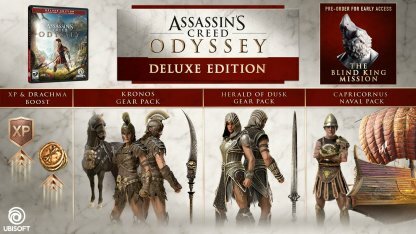 The Gold Edition includes the game itself, 3-day early access to Assassin's Creed Odyssey, and the Season Pass. 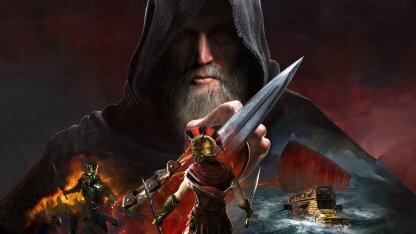 The Ultimate Edition will give players the game, the Season Pass, the Deluxe Pack (gear & naval packs and stat boosts), as well as 3-day early access to the game.